4 Bedroom Detached House For Sale in Birmingham for Asking Price £500,000. We are delighted to offer this four bedroom detached property for sale set on a large plot of land in Pound Lane, Over Whitacre. 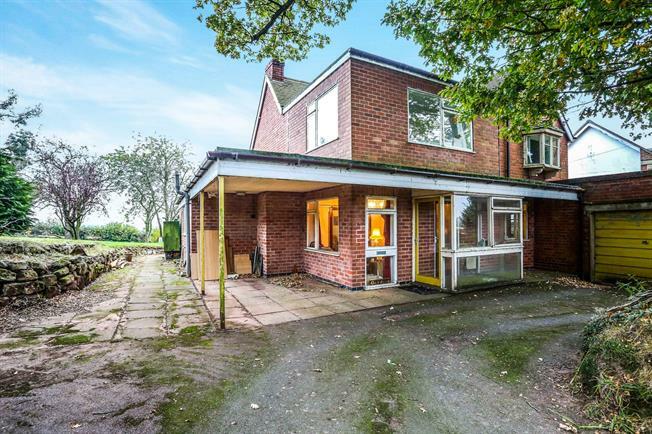 The property has huge potential and in brief comprises of; porch, three reception rooms, kitchen, downstairs WC, workshop, garage, four good sized bedrooms and bathroom. The property further benefits from a driveway to the fore, side and rear gardens with stunning views of the countryside. The property must be viewed in order to be appreciated.